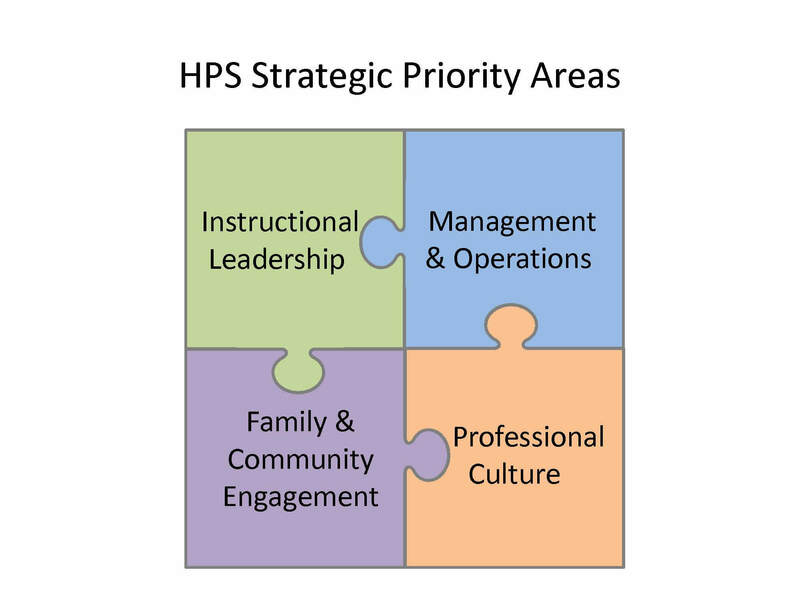 Holyoke Public Schools’ four strategic priorities are essential for the district to achieve its vision of “A Pathway for Every Student.” The strategic priorities are centered around each school having the resources, support and focus needed to develop and implement a highly effective School Strategic Plan. All schools have engaged in a rigorous and reflective planning process to develop unique school strategic plans, designed to support students academically, behaviorally and social-emotionally. Our students will graduate prepared to excel in college, career and community leadership. Our multi-year district priorities will define our work from School Year 2018-19 to School Year 2020-21.